This is an exciting Geographe Wine Region tour offered by SWTS! 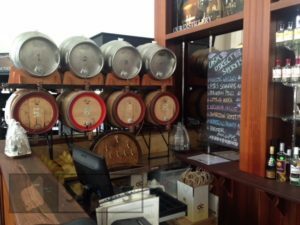 The Geographe Wine Region covers a large area that stretches from Preston Beach in the north to Busselton in the south, and west to Collie. There are many vineyards and nearly 30 wineries with cellar door sales. 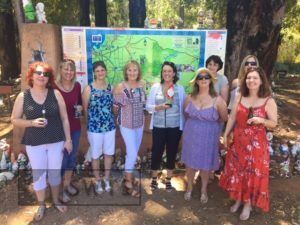 The SWTS Geographe Wine & Scenic tour will take you through then out beyond the Ferguson Valley, to the surrounding wine districts further north to the Harvey area (closer to Perth) or alternatively further south to the Donnybrook/Capel areas. The Region encompasses and completely surrounds the Fergie Valley, and it offers many unique attractions, including fruit orchards, organic & biodynamic farms, beautiful pastures and natural attractions, scenic drives, plus stops at delicious bakeries, shops in quaint country towns plus a large fun park for children which is free! 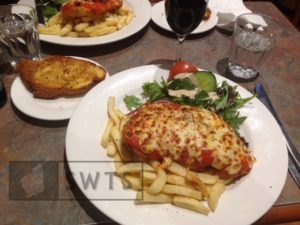 The northerly region includes the Myalup and Harvey areas, and this tour may include tasting stops at wineries, a stop at the Crooked Carrot Cafe, a visit to a brewery, or to a biodynamic farm, a quaint country shop that sells its own jams, minces and sauces, the Harvey Dam plus a visit to the early home of May Gibbs, the author of the “Snugglepot and Cuddlepie” series of books. 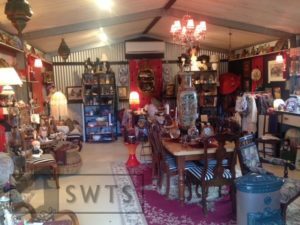 The southerly tour through Boyanup and the Donnybrook area includes visits to award-winning family owned wineries, beautiful pastoral scenery, a hidden treasures shop that the ladies will love, a bakery, plus stops at orchards and in country towns with unique shops. Either the northerly or southerly tour is available 7 days per week. Each tour will be approximately 7 hours duration, from 9:30 am to 4:30 pm, originating from Bunbury with passenger pick-ups available within a 15 km radius of the Bunbury CBD. is a professional tour operator and travel advisor based in Bunbury and operating throughout the South West Region of WA. 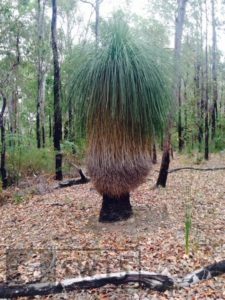 Our tours include just about everywhere from Perth to Albany to Augusta, right over to the Indian Ocean! 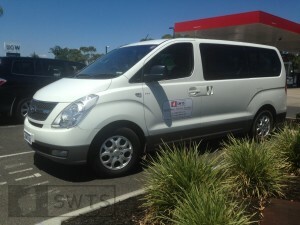 We specialise in providing both packaged and personalised tours and we’ll transport you to your tour destination in the comfort of a clean and quiet air conditioned passenger van.